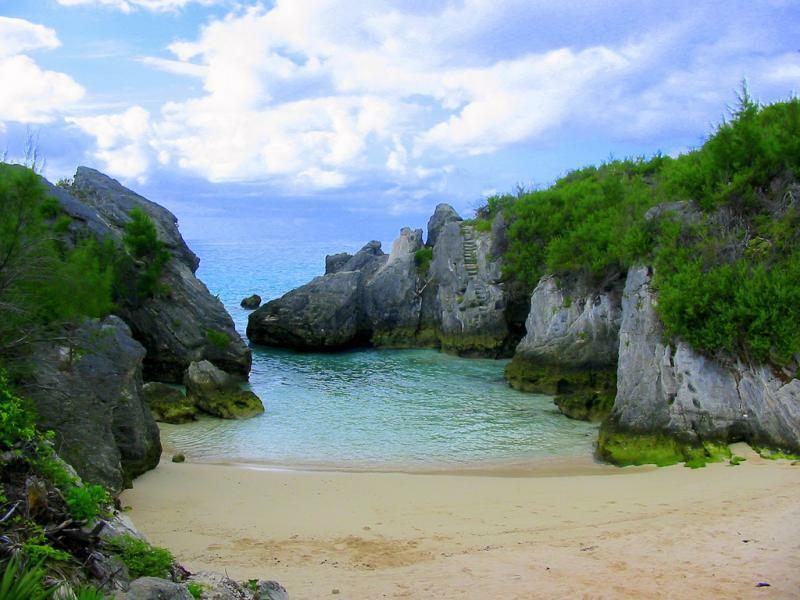 Craig, VE3OP will be active from Bermuda Islands, IOTA NA - 005, until 15 February 2017 as VE3OP/VP9. He will operate on 160 - 6m CW, SSB, PSK, JT65. 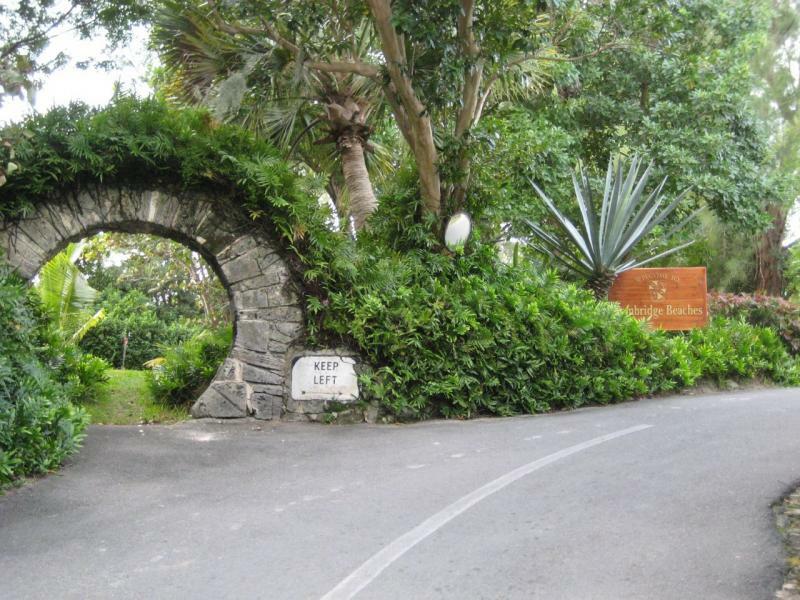 Craig Delmage, 30 Forest Gate Way, Ottawa, ON K2G 6P3, Canada. 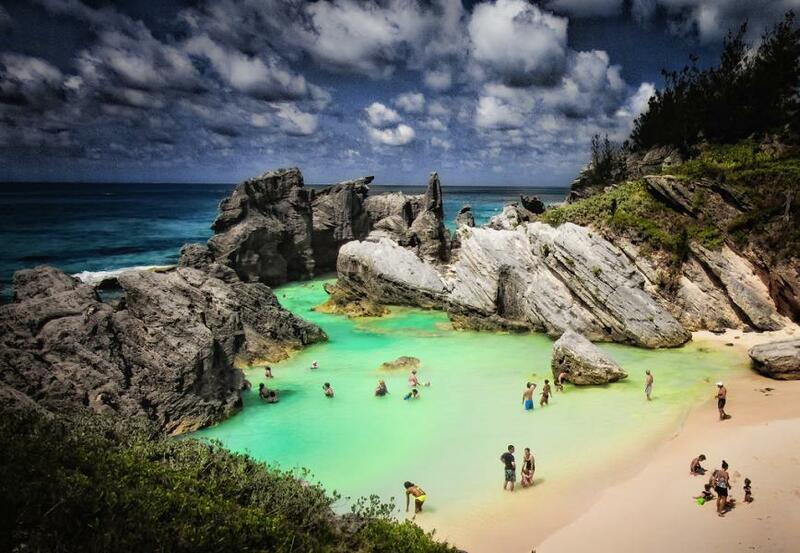 Jobsons Cove, Bermuda Islands. Author - David Couse.